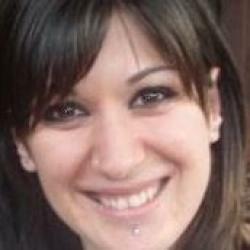 renatagodeni has 3360 experience in Spritted.com. renatagodeni have 49 years old. renatagodeni is in level 3.